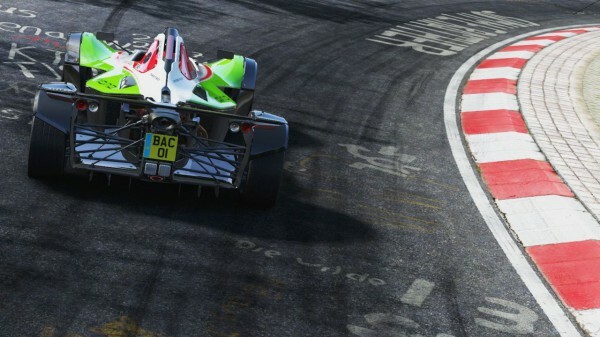 The PlayStation 4 version of Project CARS has been shown in 1080p 60fps. The video below is captured by racing game enthusiasts Team VVV from a preview build. You can see different racing disciplines being demonstrated here, on different circuits. The game’s impressive visuals get even better when the weather gets worse.